The panel of employers will share insights with students and take audience questions on Feb. 4 in Dunseth Auditorium. In order to prepare students for the career fair, four recruiters are coming for a Q&A panel on Feb. 4 from 11 a.m. – 12 p.m. in Dunseth Auditorium. The Career Center is organizing the event, and career strategist Emily Albers said all students of any major are welcome. The four recruiters will be from the IT division at the Walt Disney Company, Federated Insurance, BJC Healthcare and Lindenwood University. 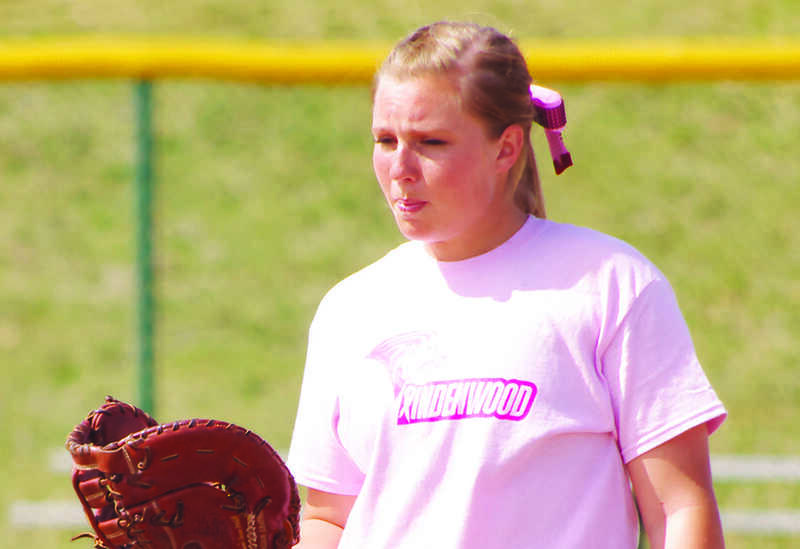 Albers said the insurance company would be good for finance and financial planning majors, while the Lindenwood recruiter is concerned with higher education faculty and staff. Albers will have questions prepared for presenters, including the biggest mistakes recent graduates make in their application process. At the end of the session, there will be time for a Q&A. This panel is designed to help students prepare for the career fair on Feb. 21, where 100 potential employers will have booths. Students can log in into Handshake to see what companies will be present. Also in preparation for the career fair, two career fair prep workshops will be held on Feb. 12 from 4-5 p.m. in the LARC and Feb. 20 from 2-3 p.m. in Harmon Hall. The workshops will cover how to approach employers, crafting an elevator pitch and how to research companies beforehand. The Career Center also has Suits for Success (and not just suits, ladies clothing too.) The closet contains skirts, slacks, shirts, belts and ties for students to borrow. Resume workshops are also put on by the Career Center every Friday in the LARC. The Career Center‘s office, located on the second floor of the LARC, is open Monday through Friday from 9 a.m. until 5 p.m. Published April 15, 2015; 1:45 p.m.